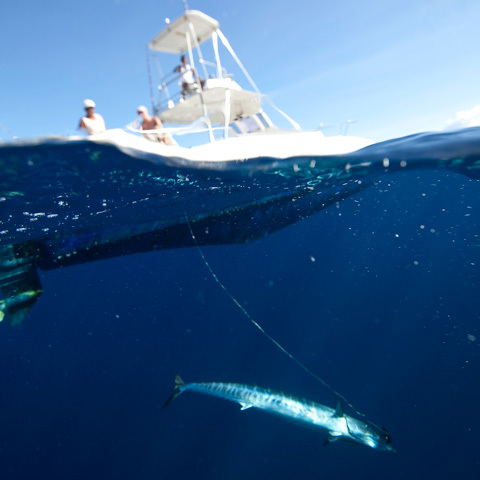 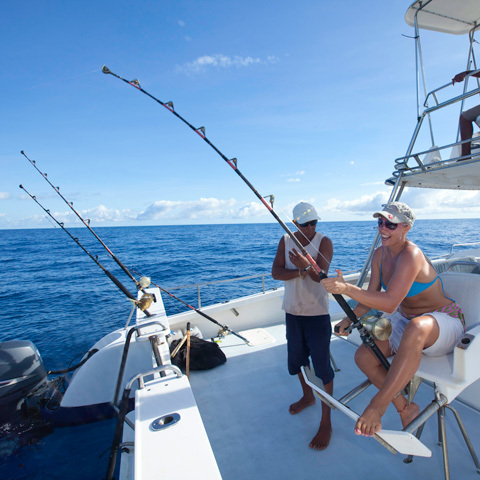 Seychelles’ location in the Indian Ocean, within striking distance of the drop-off into the abyssal depths, means that it is a fisherman’s paradise. 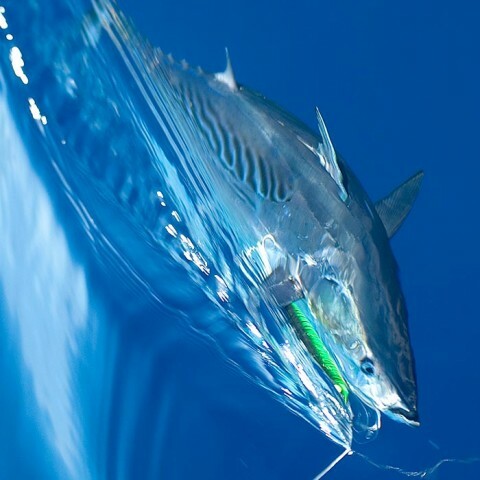 This spot, near Desroches Island, is renowned as a big game fishing location and has seen many people land truly impressive tuna, sailfish, wahoo and jobfish, as well as a variety of snapper, wrasse and grouper. 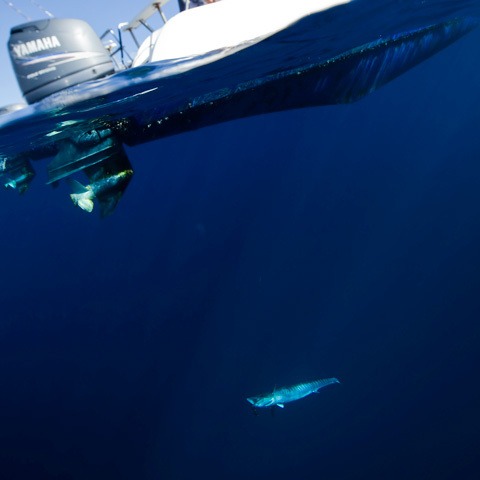 Fishing the drop-off is an exciting and authentic way to ensure that your on-board lunch begins memorably, with the freshest sashimi you’ll ever taste. In keeping with the Noah’s Ark philosophy of island conservation, we also recognise the importance of preserving reef habitats and therefore we do not consume reef species or any other endangered marine life.